cdcindonesia.com - The spirit of co morning all job seekers, the following job information coming from one of the leading private FMCG company in Indonesia, namely:PT Indofood CBP Sukses Makmur Tbk Noodle Division - ICBP Noodle Divison is a well-established food manufacturers in Indonesia with strong business focus on instant noodle segment. ICBP Noodle Divison is a division unit of PT Indofood CBP Sukses Makmur Tbk (ICBP), one of the largest food producers in Indonesia. ICBP Noodle Division engaged in producing and selling a full range of instant noodles products which include instant bag and cup noodles, egg noodles and instant vermicelli. Its key brands are Indomie, Supermie, Sarimi, Pop Mie, Mie Telur Cap 3 Dara, and Pop Bihun. ICBP Noodle Division is recognized as the largest instant noodles producers in the world with a total installed production capacity of over 16 billion packs per year. 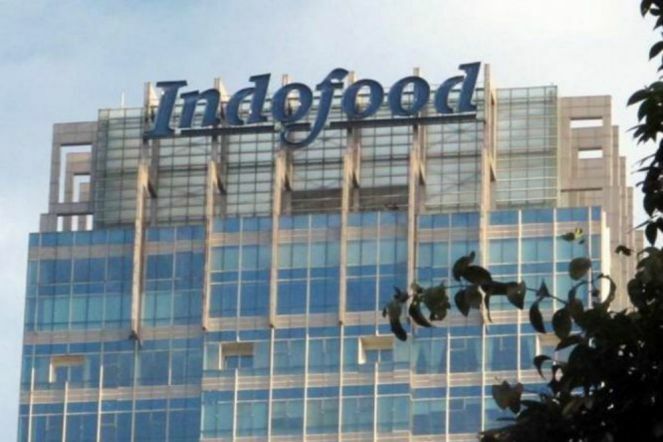 Headquartered in Jakarta, ICBP Noodle Division now has 17 domestic noodles production facilities and 1 overseas noodles production facility at Malaysia. Closing date 8 January 2017.Your application will be treated confidentially and only short listed candidates will be followed up.